Who should you designate as your successor trustee? The end goal of any estate plan is to distribute the client’s assets in a timely and cost-efficient manner consistent with their wishes. In order for this process to be fair and efficient, it is important for a client to thoroughly examine who should be selected to serve as one’s trustee when the client cannot as a result of either incapacity or death. The trust attorneys in San Luis Obispo at Toews Law Group, Inc. can help you reach a decision. A trustee is someone who has been given the authority to make decisions about how to manage assets that have been placed in a trust. Typically, the person who sets up a trust is the initial trustee and the successor trustee is the person who later takes over this role due to the death or incapacity of the initial trustee. Depending on the types of assets held in trust, the duties of the successor trustee range from dividing and distributing assets to ongoing oversight of investments and tax matters. Since the successor trustee is also responsible for preparing accounting and other reports, it is essential for that person to be able to understand how to preserve assets, be willing to take advice from attorneys and advisors and to maintain an open line of communication with beneficiaries while putting the beneficiary’s interest above their own. 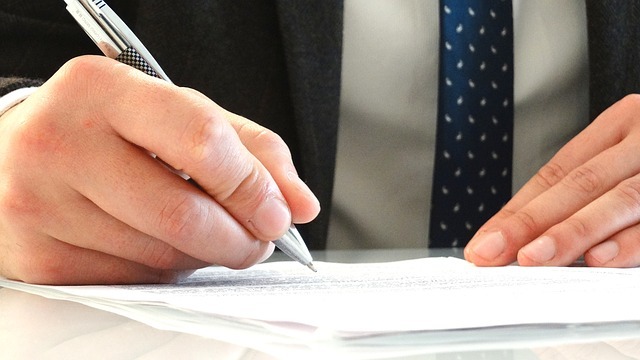 The Toews Law Group, Inc., trust attorneys in San Luis Obispo are here to help you select the appropriate choice and to provide alternatives to family and friends, such as recommendations for the use of professional trustees/fiduciaries. Does this person have the knowledge, time and ability to administer a trust? Is the person you have in mind responsible and efficient? Is choosing a relative or friend going to cause a rift in the family? What happens if the designated person dies or becomes incapacitated? Are you as comfortable as possible that who you appoint is going to carry out your wishes regardless of family or other influence? What kind of compensation would you like the trustee to receive? Is it in your best interest to designate more than one trustee? Toews Law Group, Inc. has the experience to help you select a successor trustee. These San Luis Obispo trust attorneys can explain the duties of a trustee and health care agent in more detail, answer your questions, and help you come to the best decision. Toews Law Group, Inc. are here to help you designate a trustee and health care agent as part of the services provided for estate planning, trust and living wills. Toews Law Group, Inc. provides services for all of California and the attorneys are pleased to meet with you at your convenience. Call the San Luis Obispo office for an appointment.